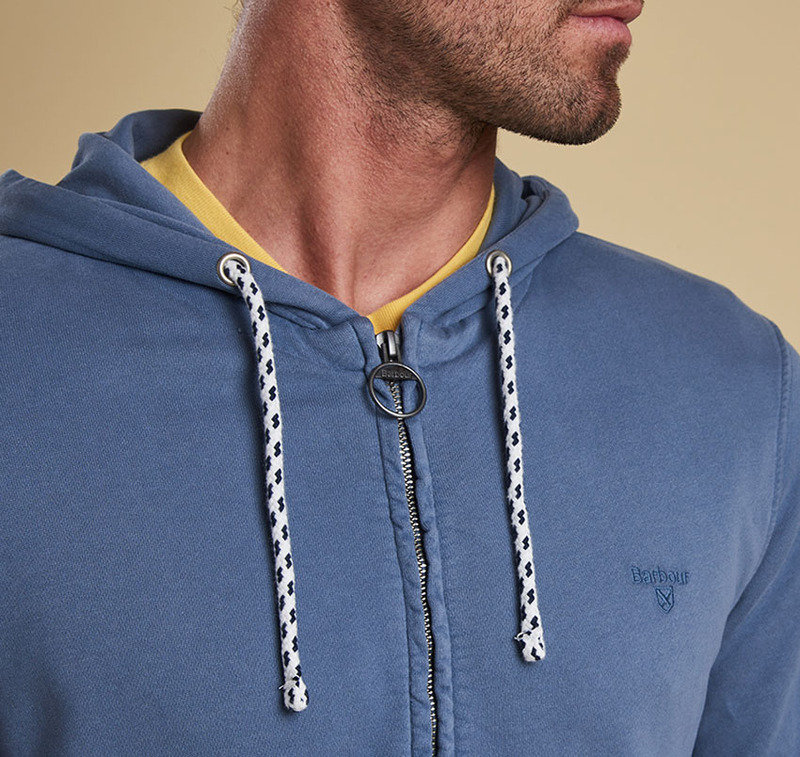 The Barbour Bantham Hoody is perfect for layering on those days when you need a little extra. 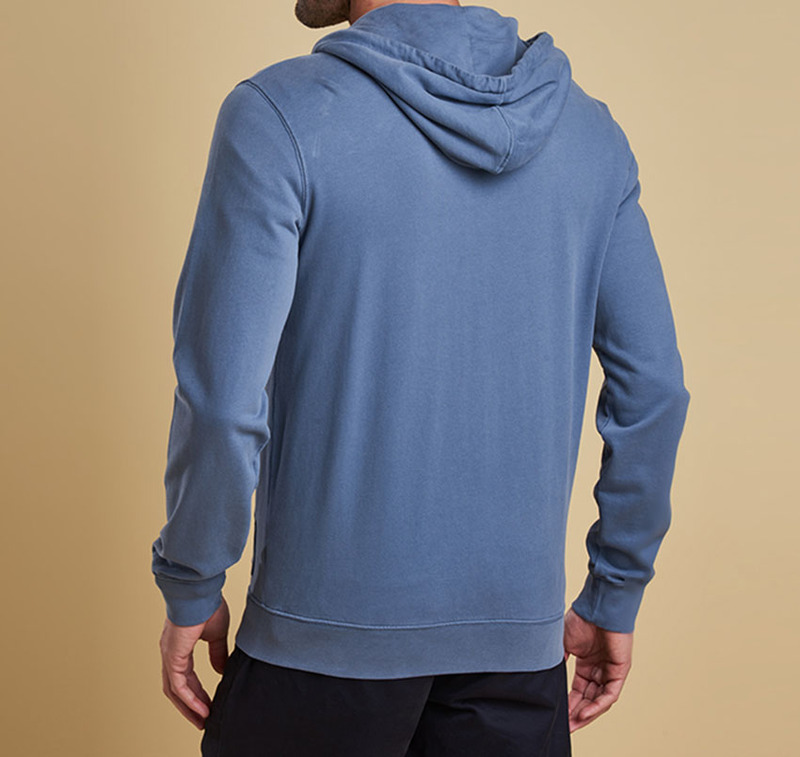 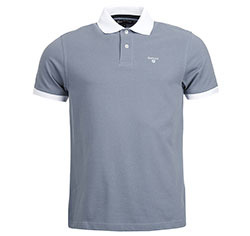 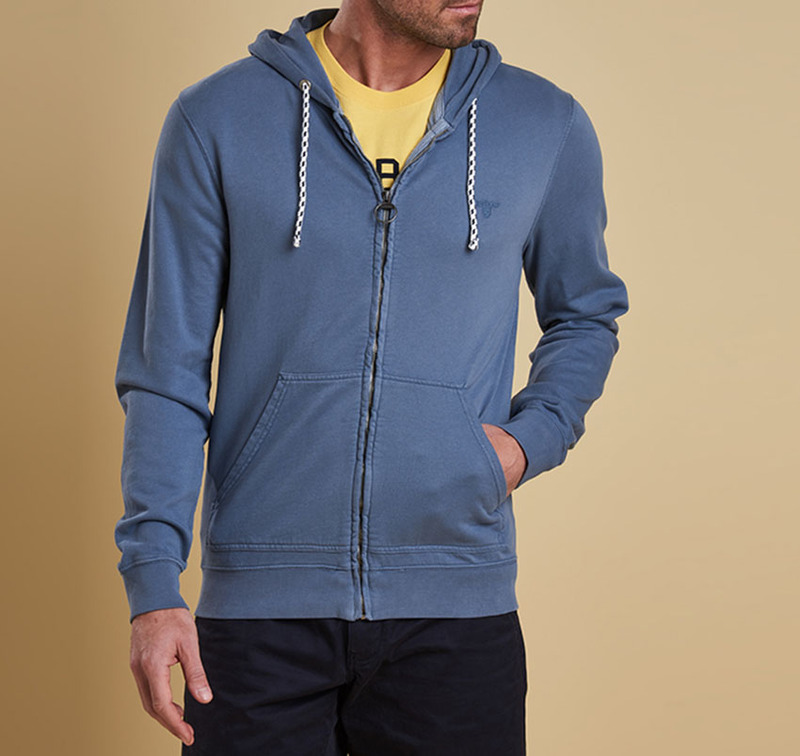 It is lightweight, made from 100% soft cotton jersey knit for comfort, kangaroo pockets and a contract draw-cord in the hood. 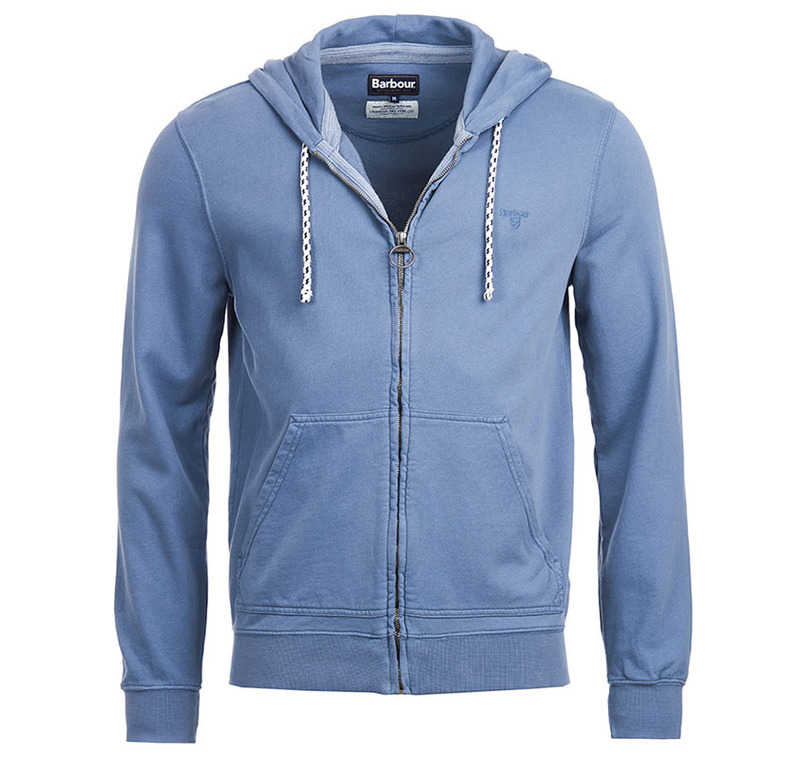 Barbour shield embroidery, self colour, left breast. 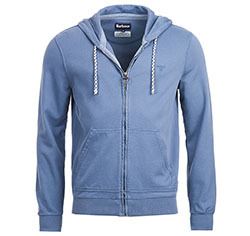 The Barbour Bantham Hoody is from the ONSO Collection.